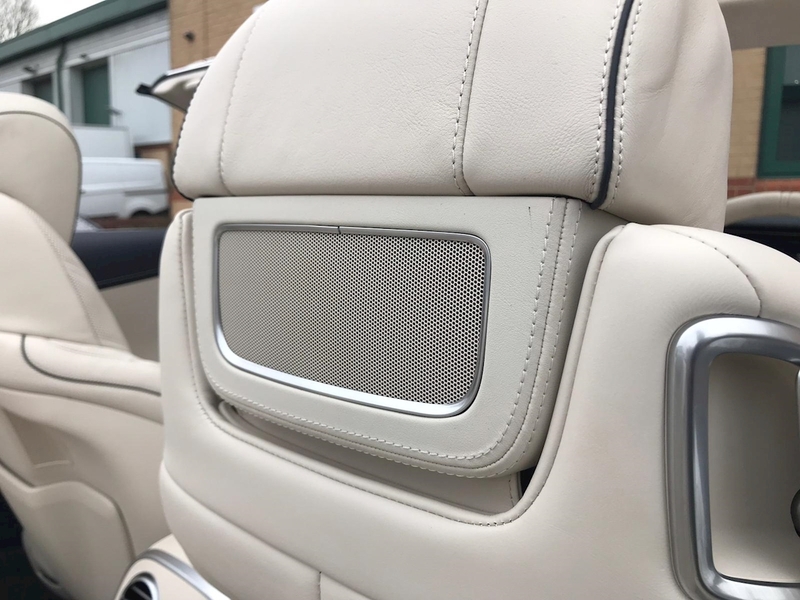 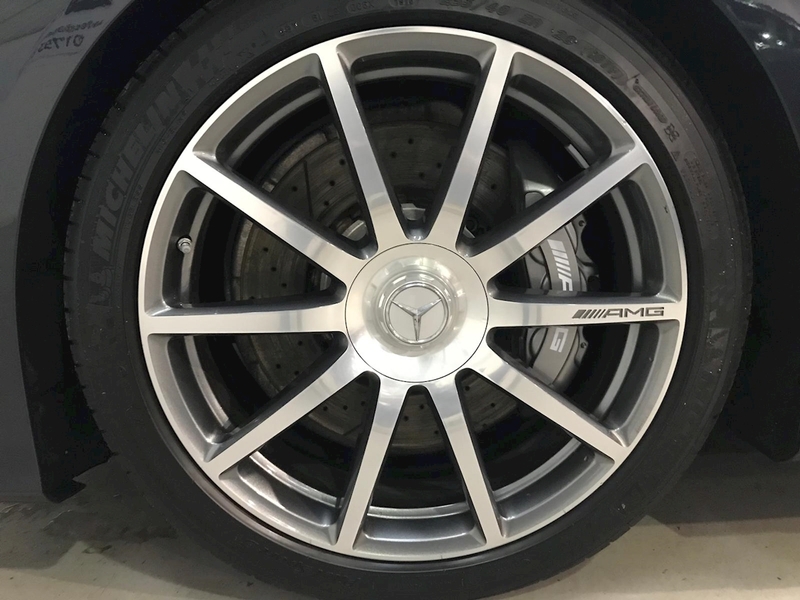 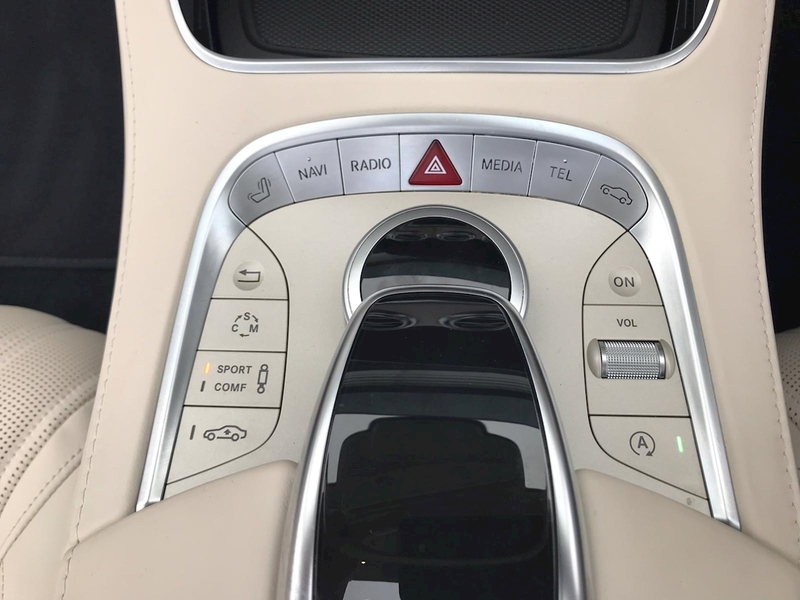 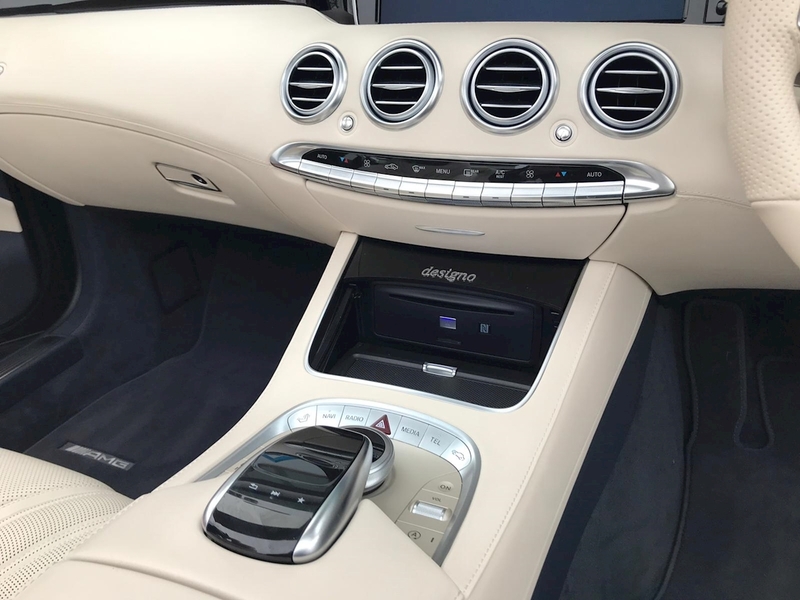 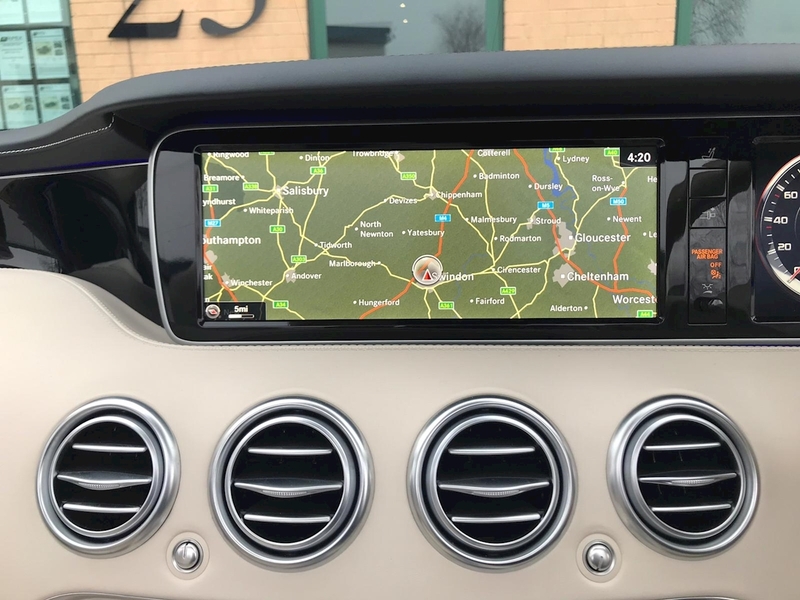 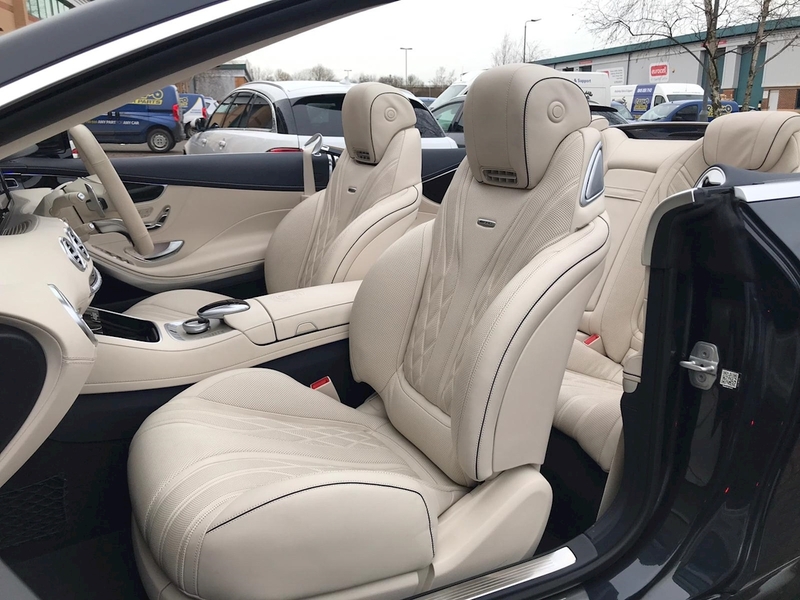 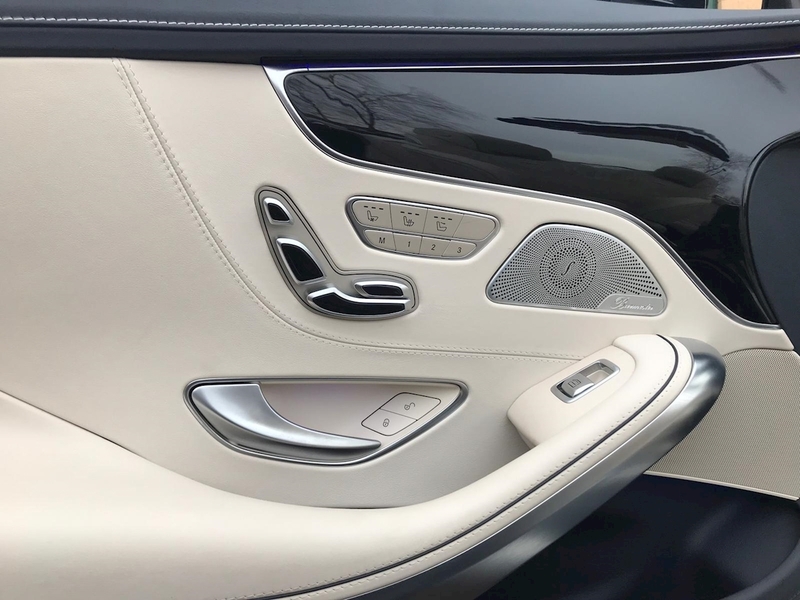 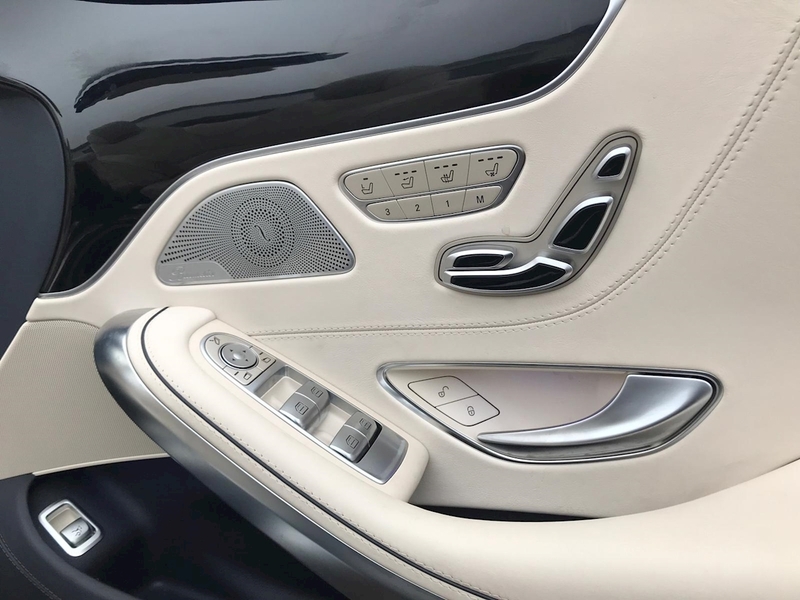 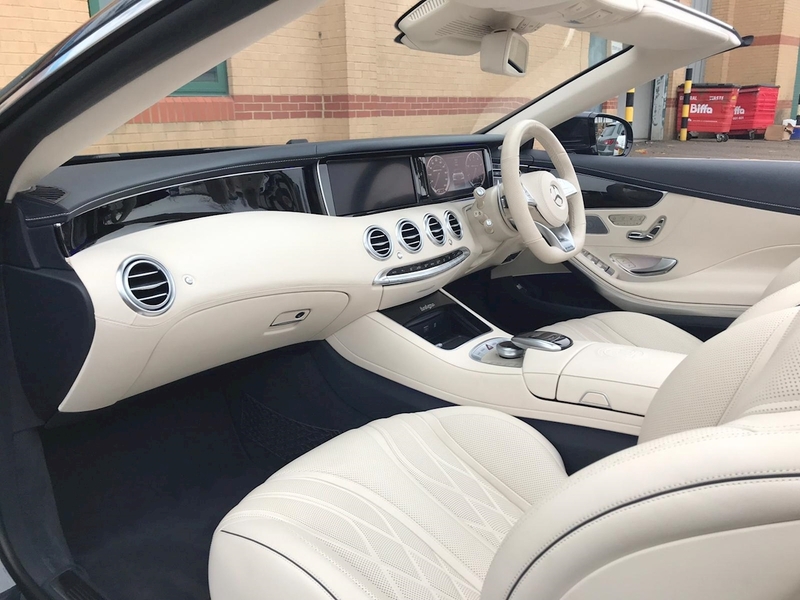 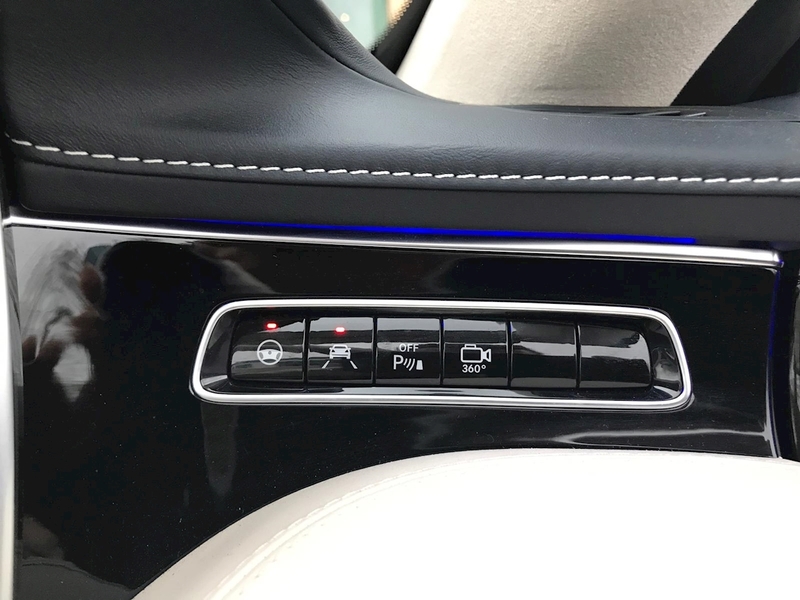 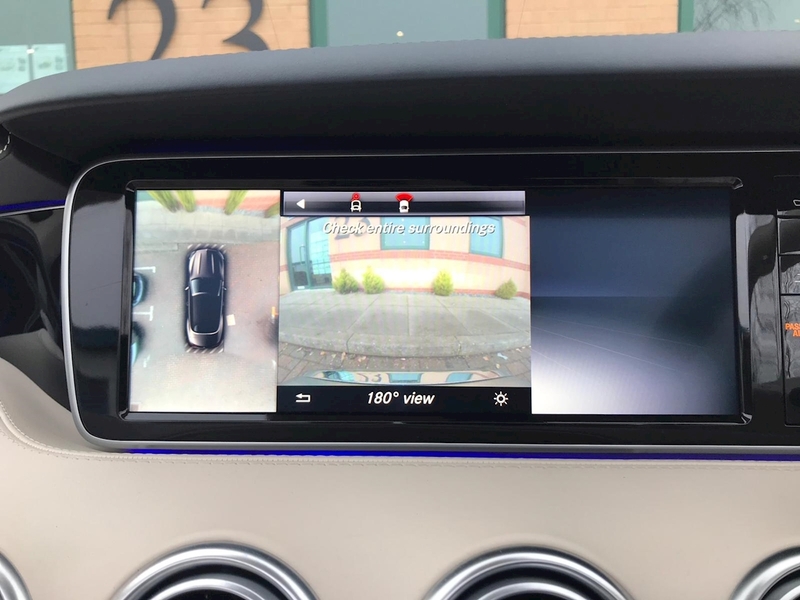 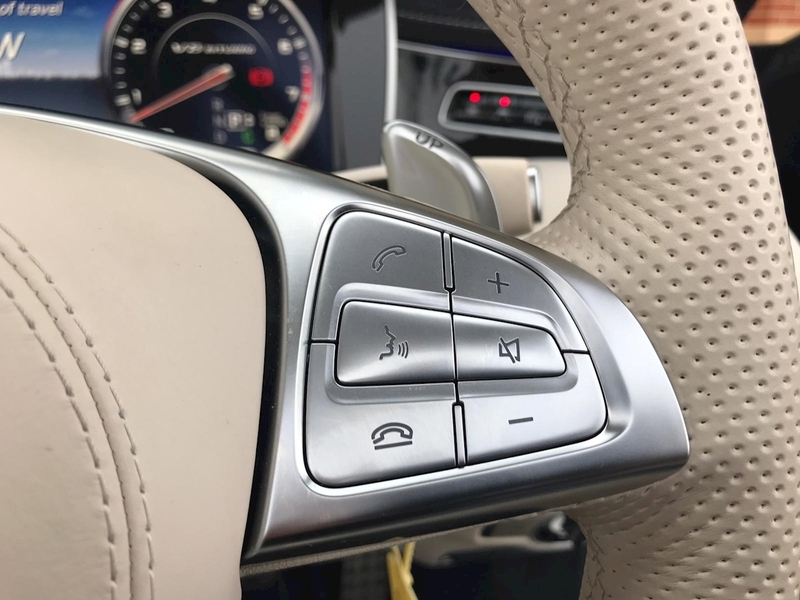 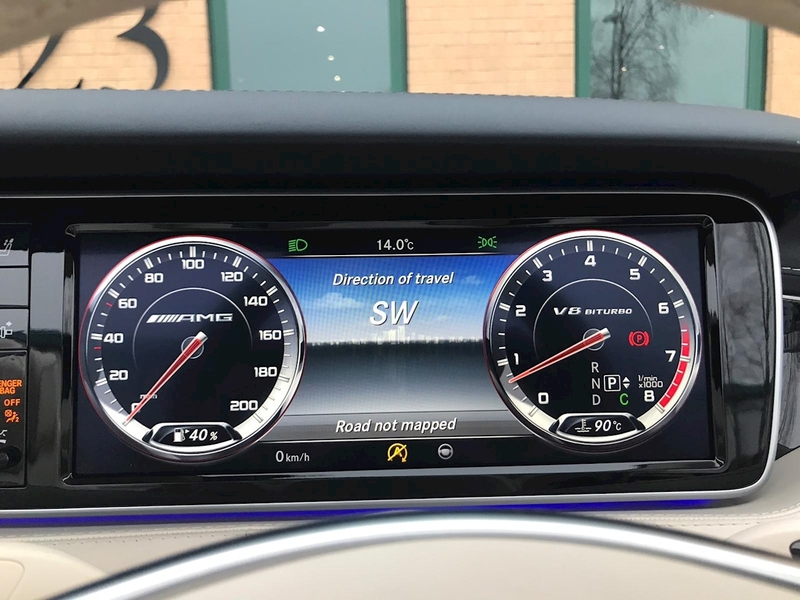 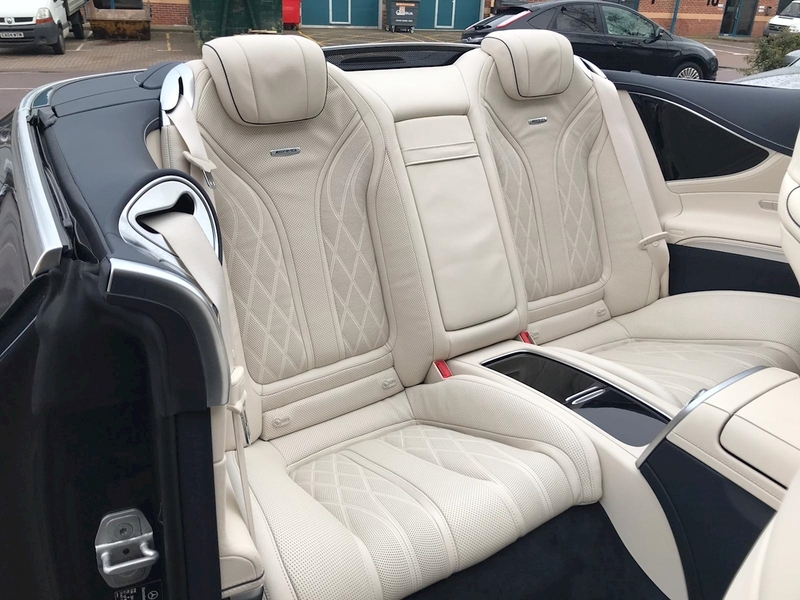 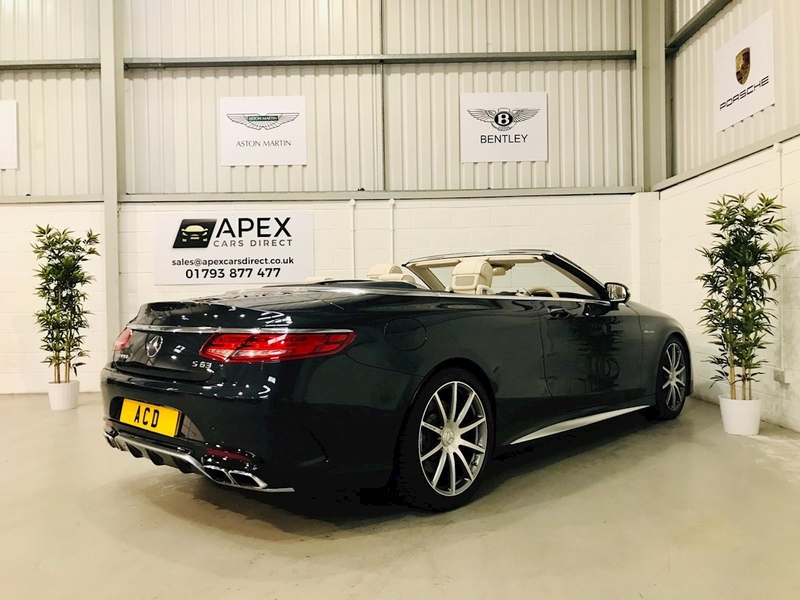 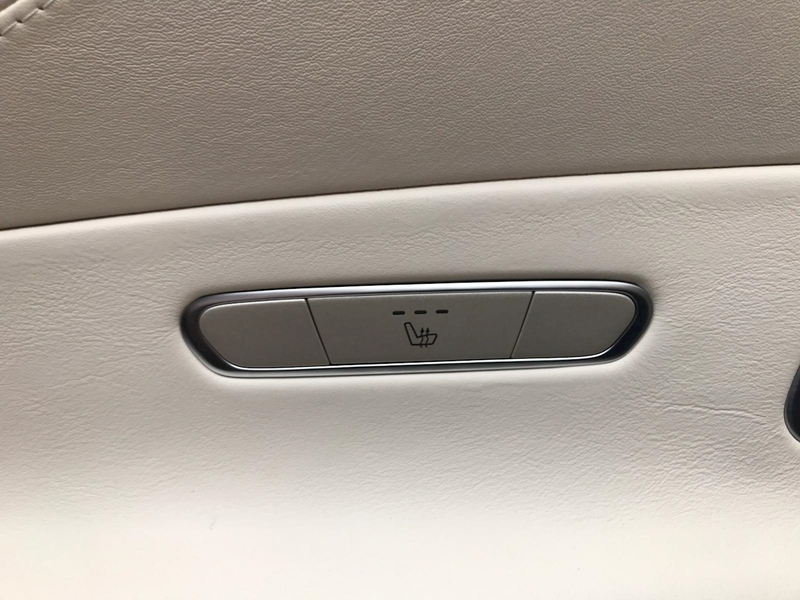 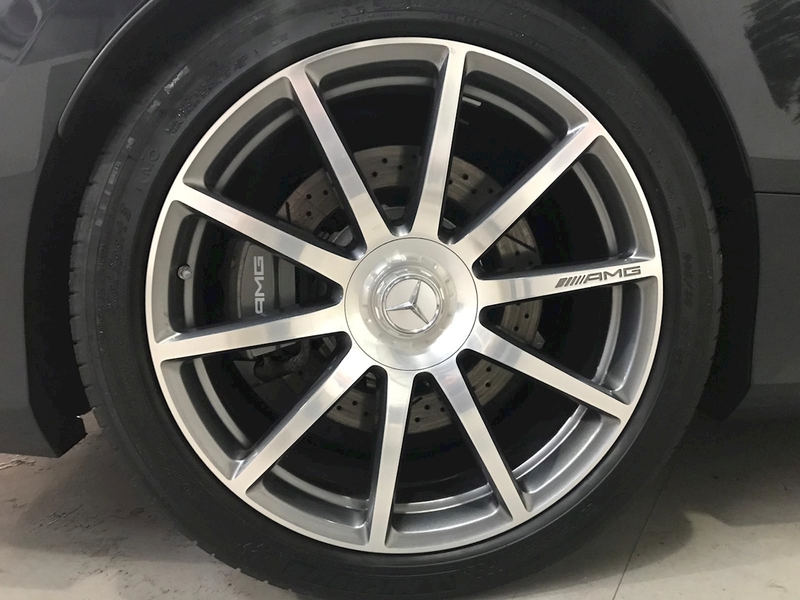 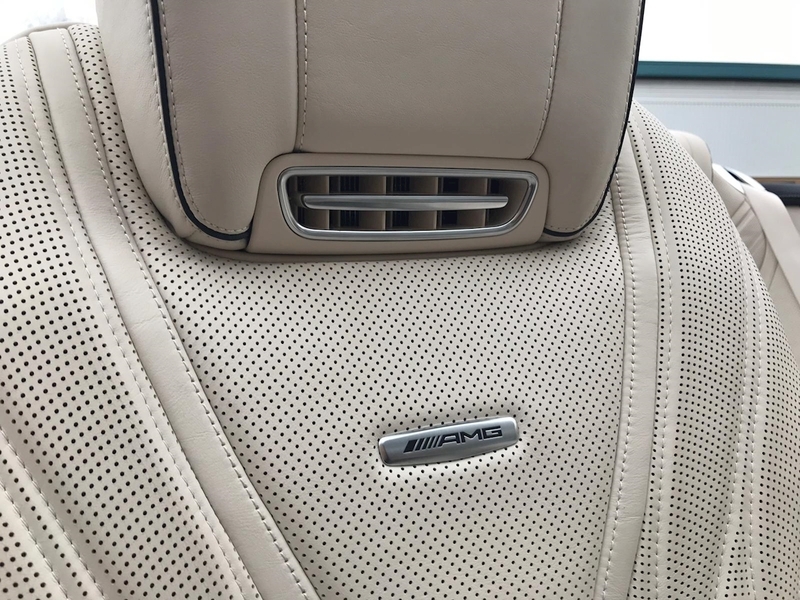 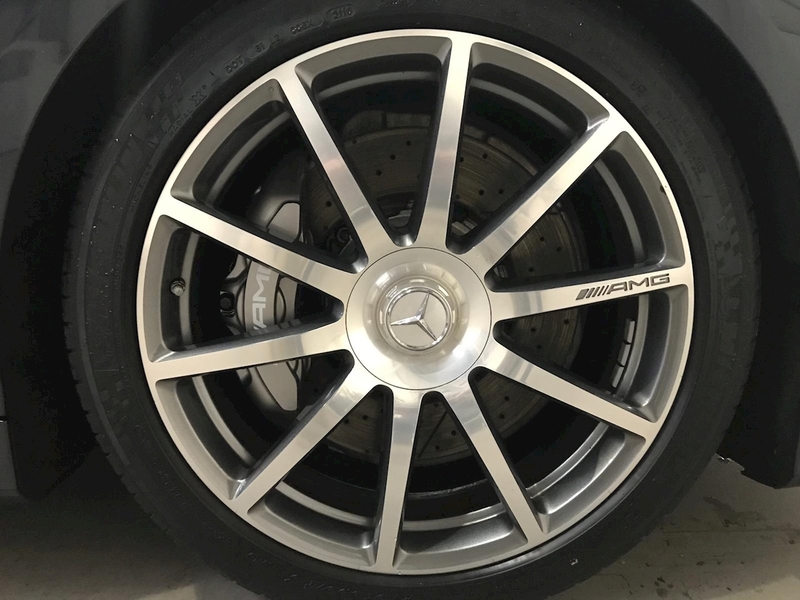 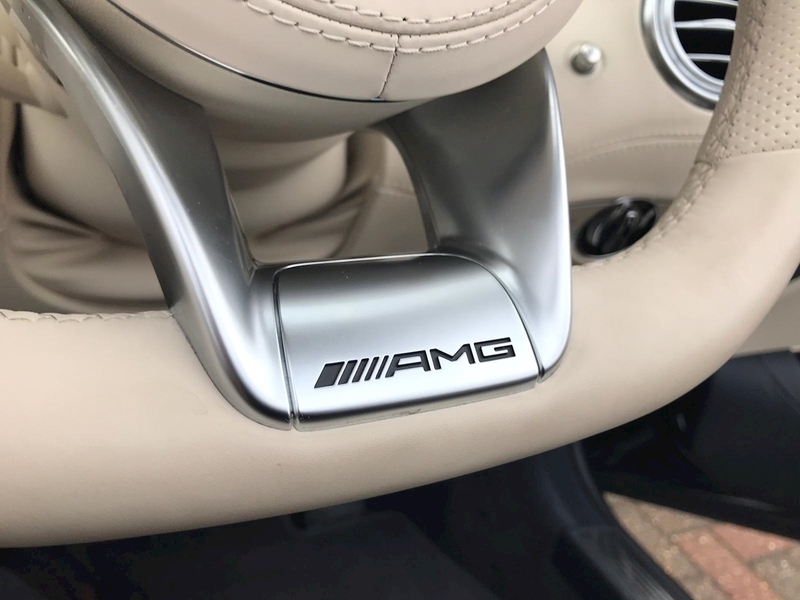 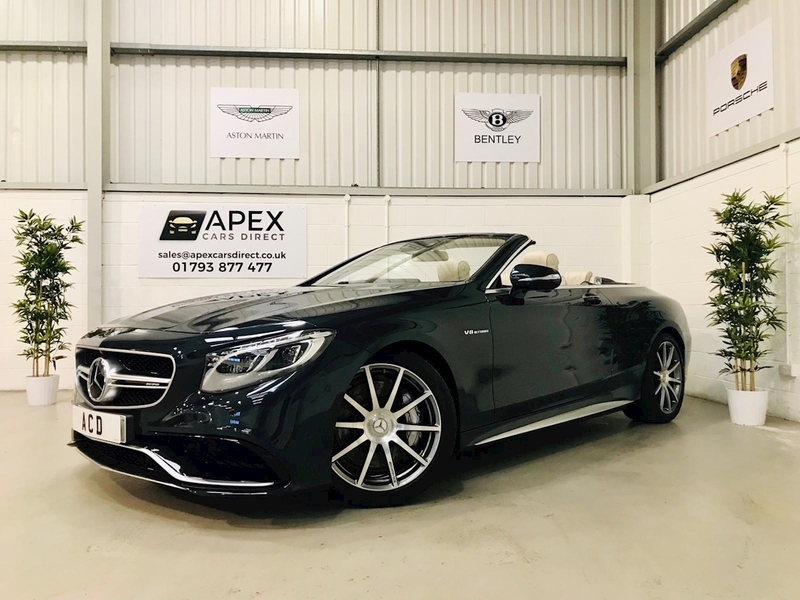 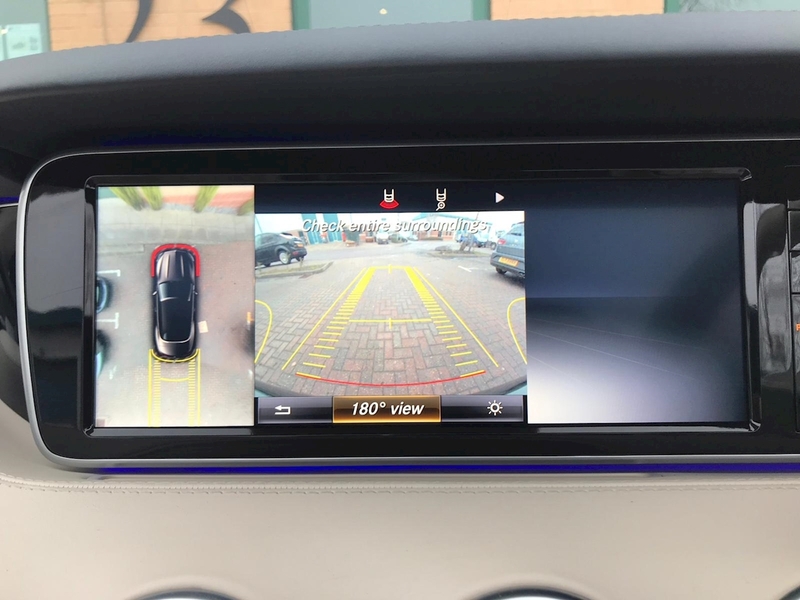 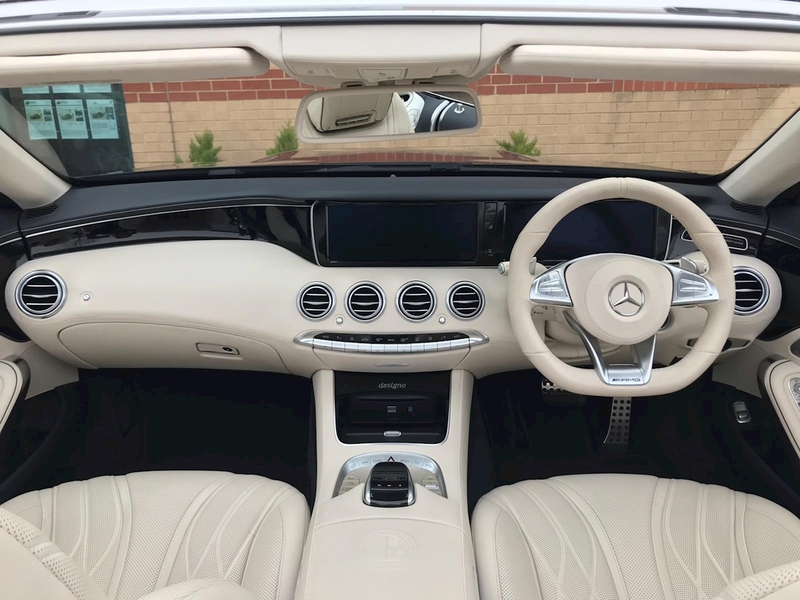 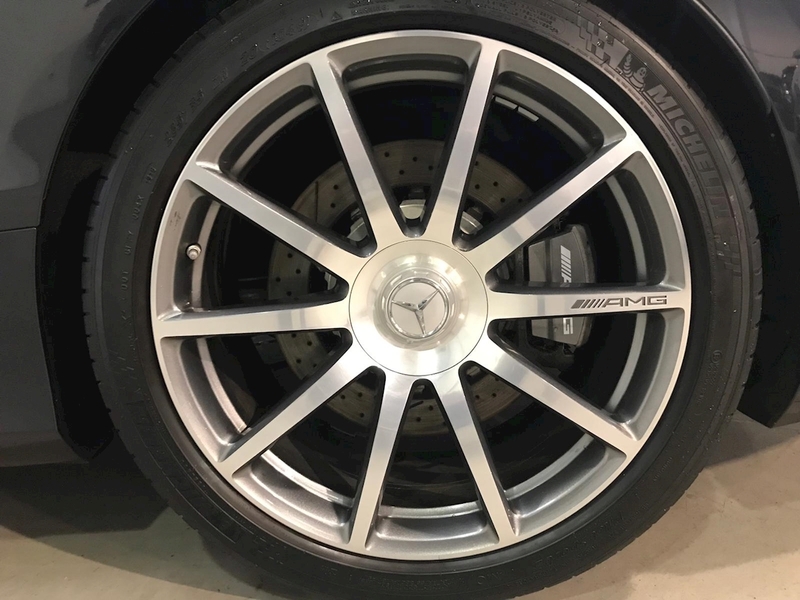 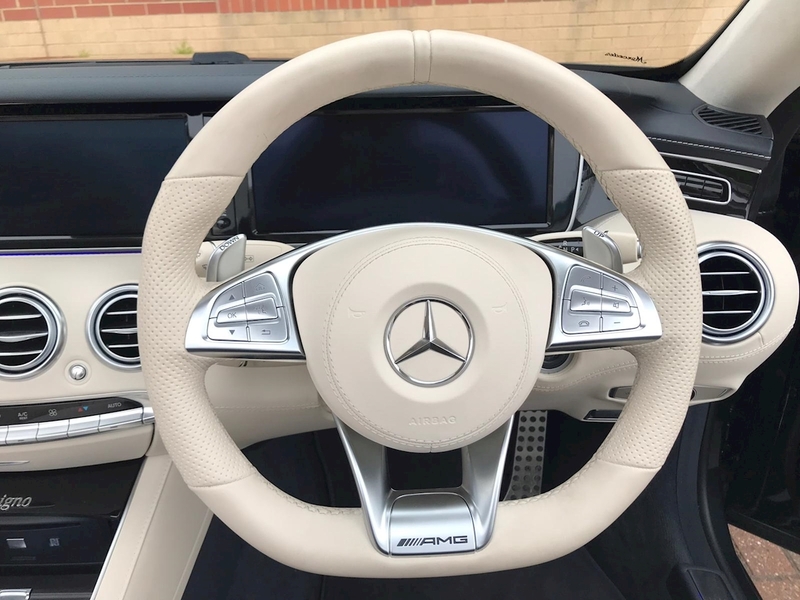 Apex Cars Direct are absolutely delighted to present one of Mercedes-Benz Flagship AMG Models ** VAT QUALIFYING ** It comes equipped with a great specification that includes Command Satellite Navigation, Burmester Surround Sound System, 360 Degree Camera’s, Touchpad with Controller, Climatised Memory Comfort Front Seats Inc Heated Multi-functional Paddleshift Steering Wheel & Arm rest, Heated Rear Seats, Air-scarf Neck Heating System, Intelligent LED Headlights, LED Adaptive Tail-lights, DAB Digital Radio, Bluetooth Phone Connectivity & Audio Streaming, Park Pilot with Parktronic, Active Blind Spot Assist, Active Lane Keeping Assist, Steer Assist, Keyless Entry & Go, Ambient Lighting, Tyre Pressure Monitoring System, Auto Dimming Folding Mirrors, Thermotronic Auto Climate Control, Driving Assistance Package Plus, Eco Start/Stop, Plus much more. 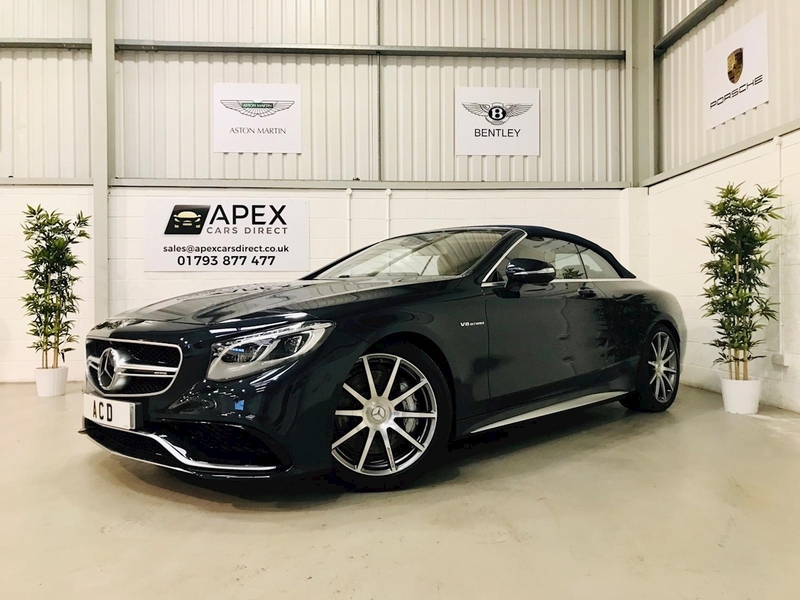 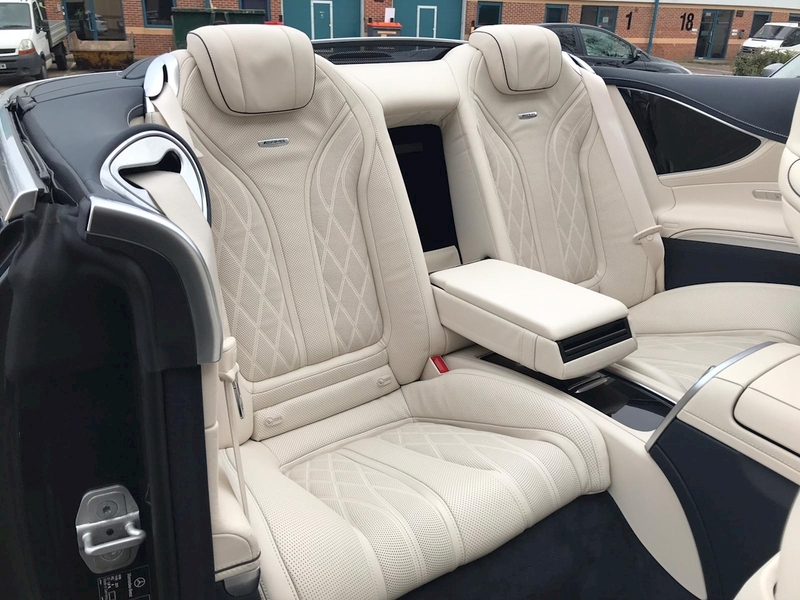 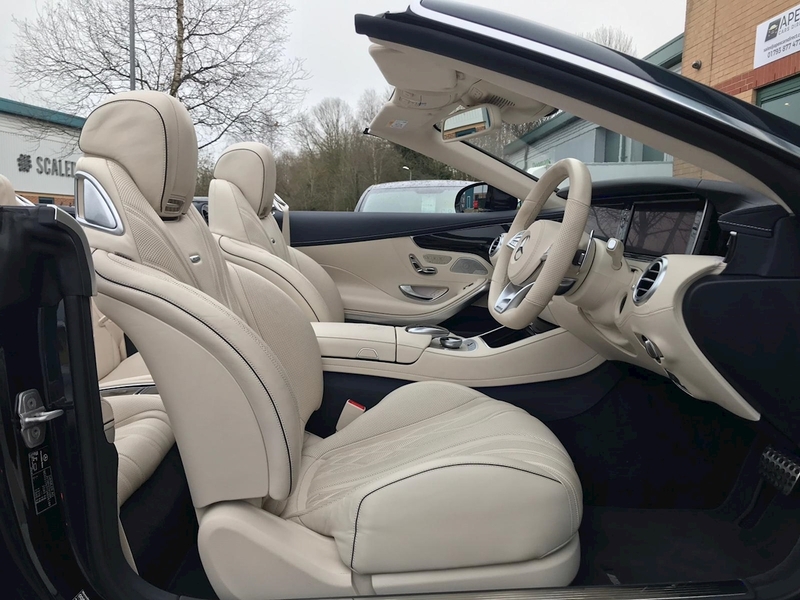 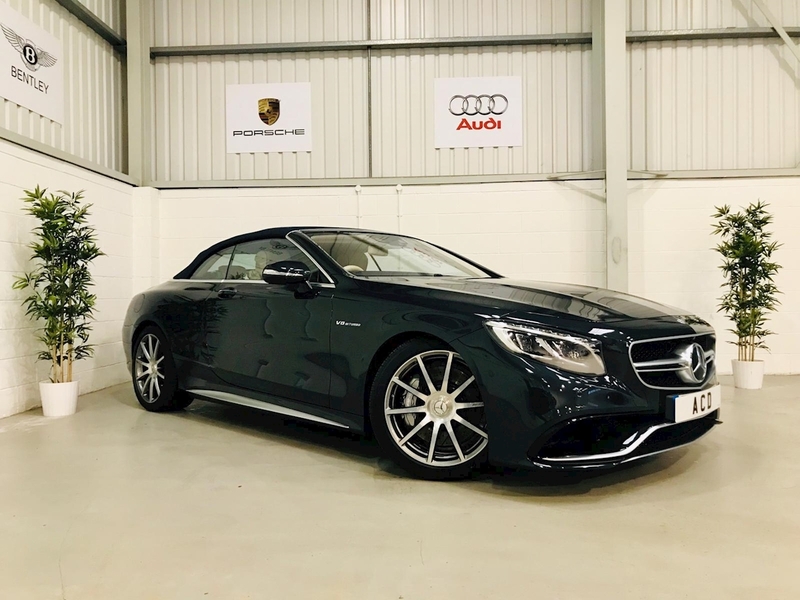 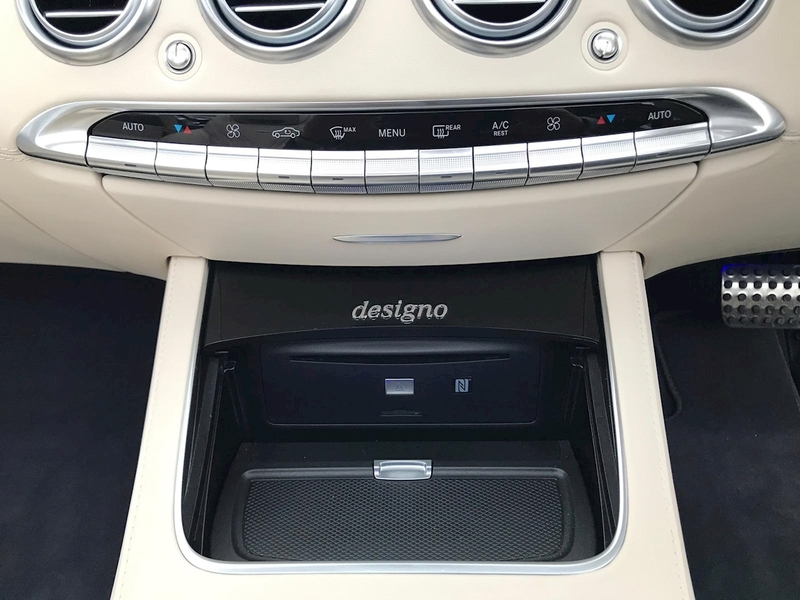 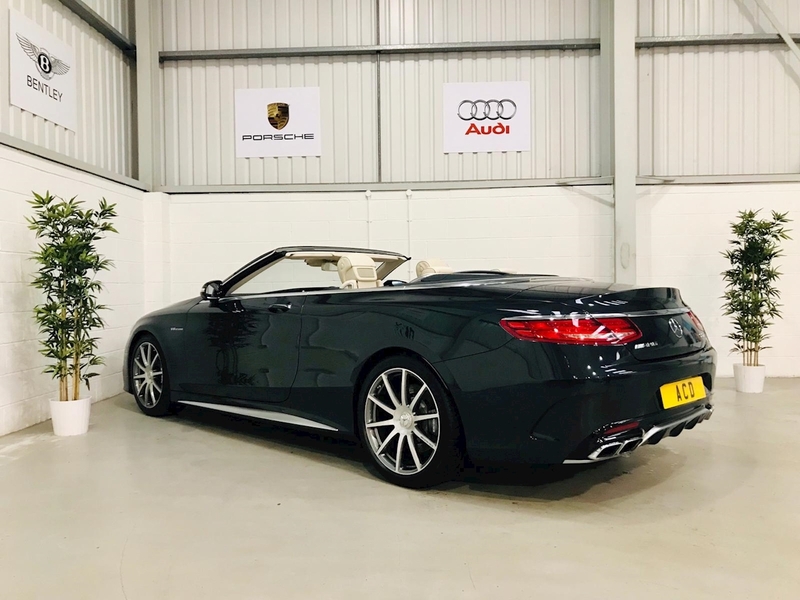 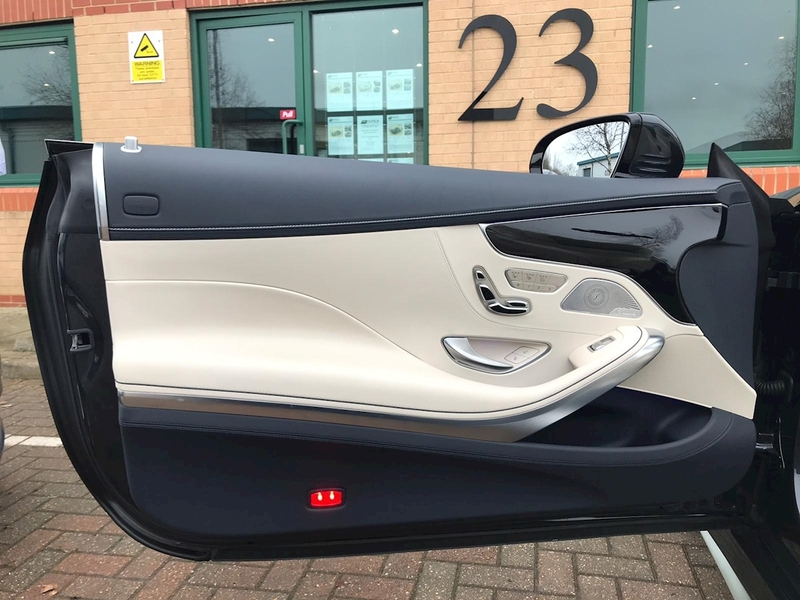 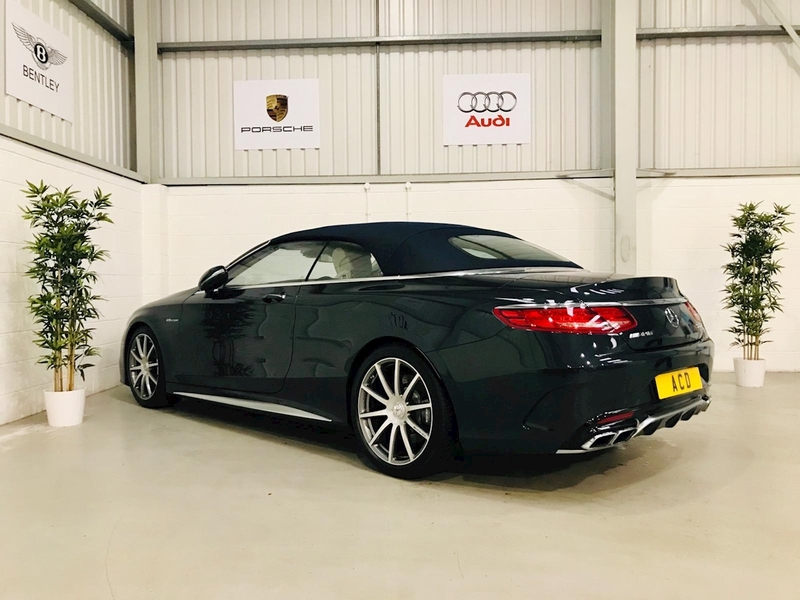 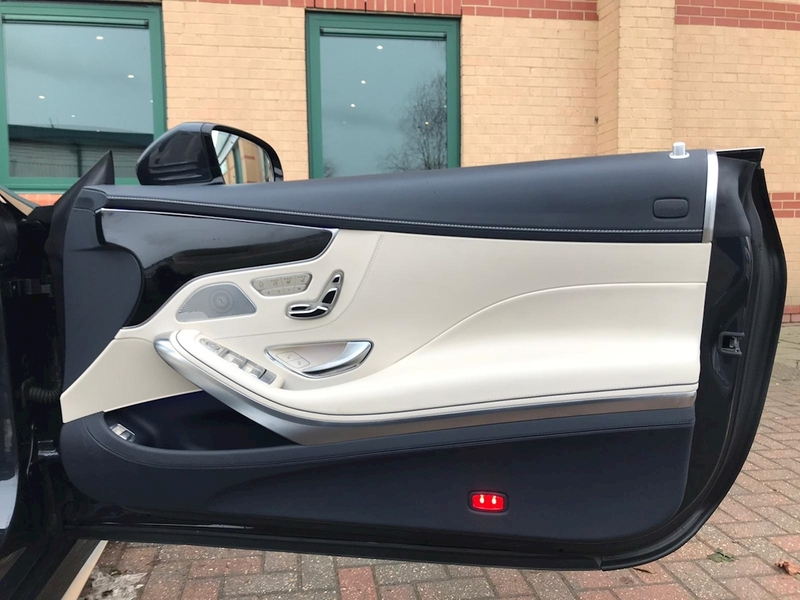 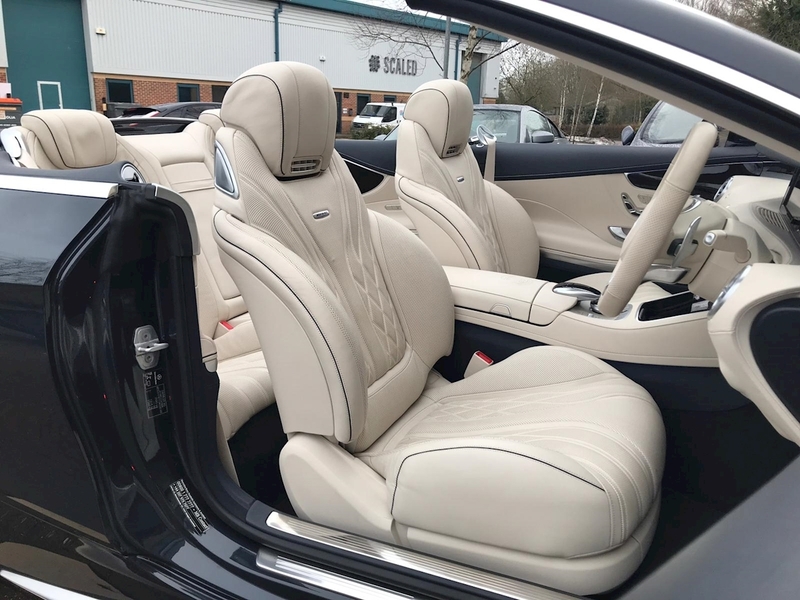 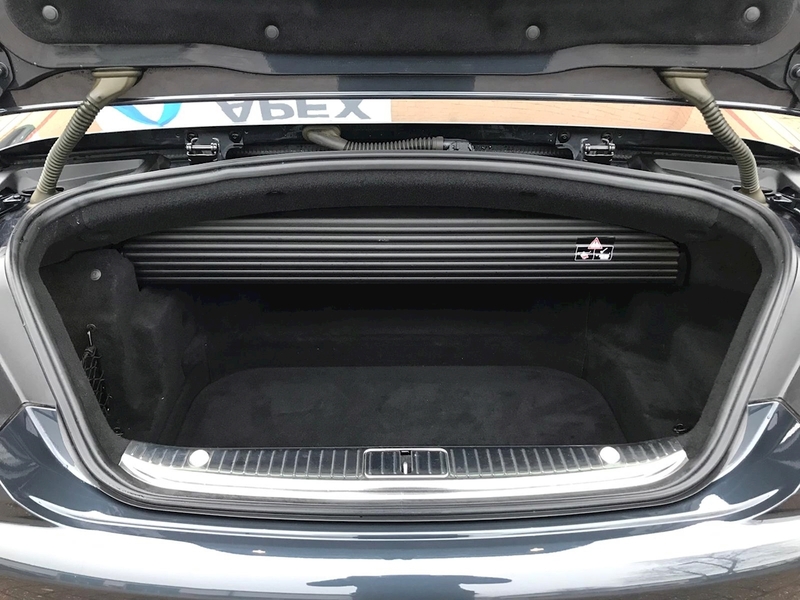 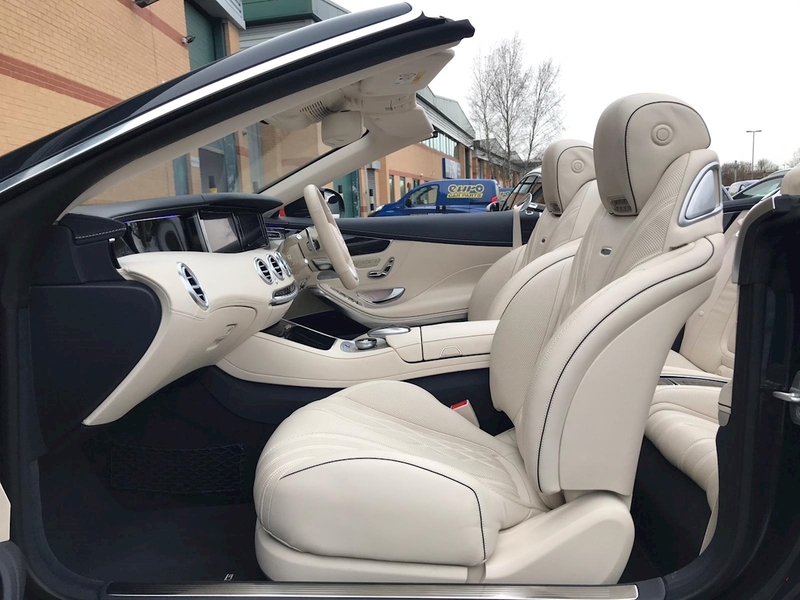 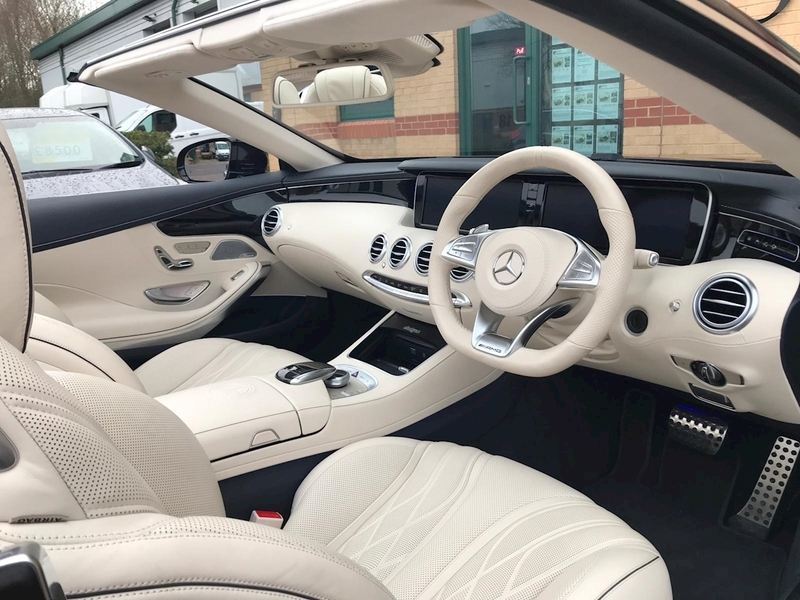 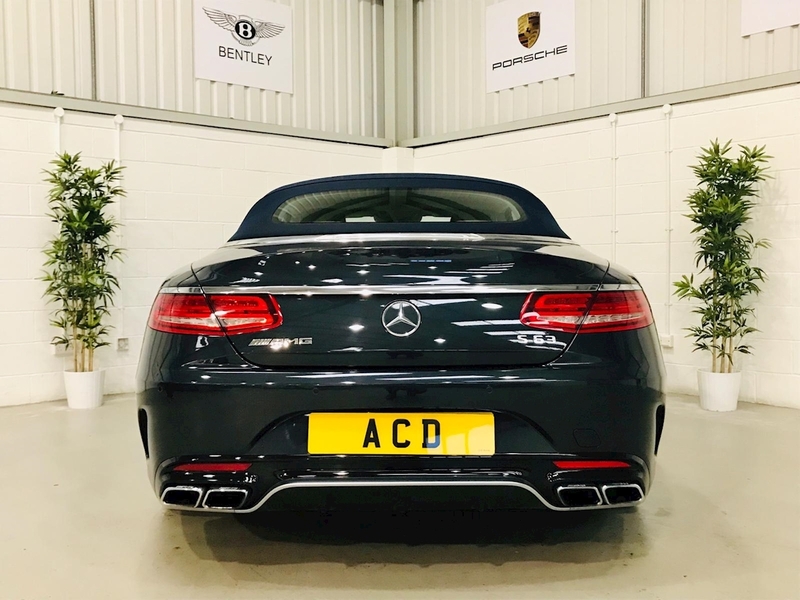 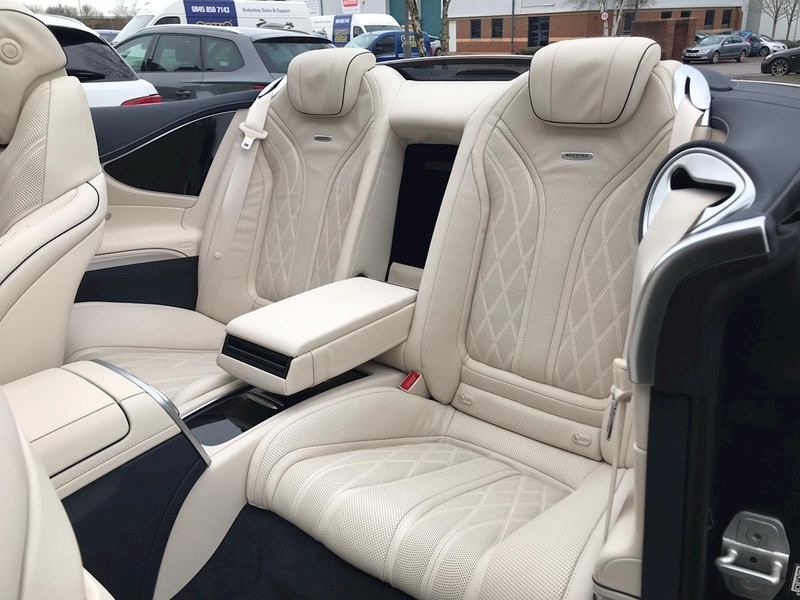 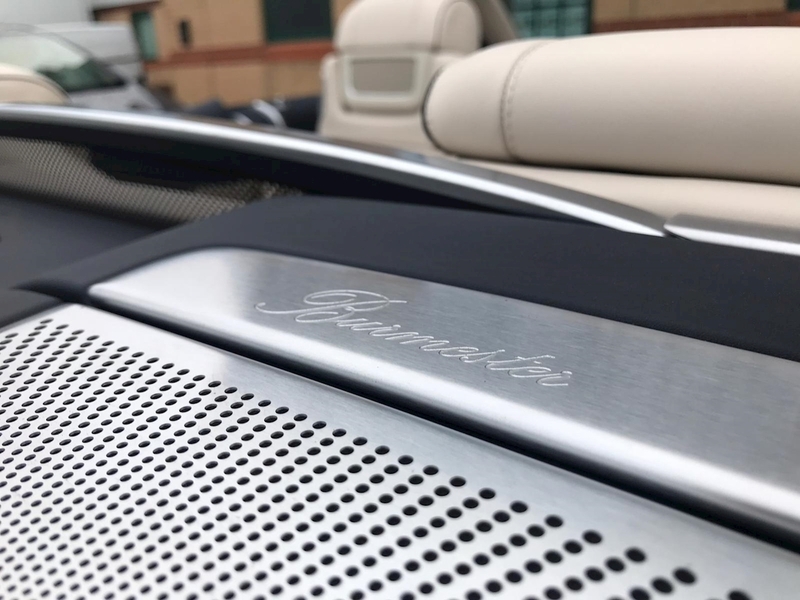 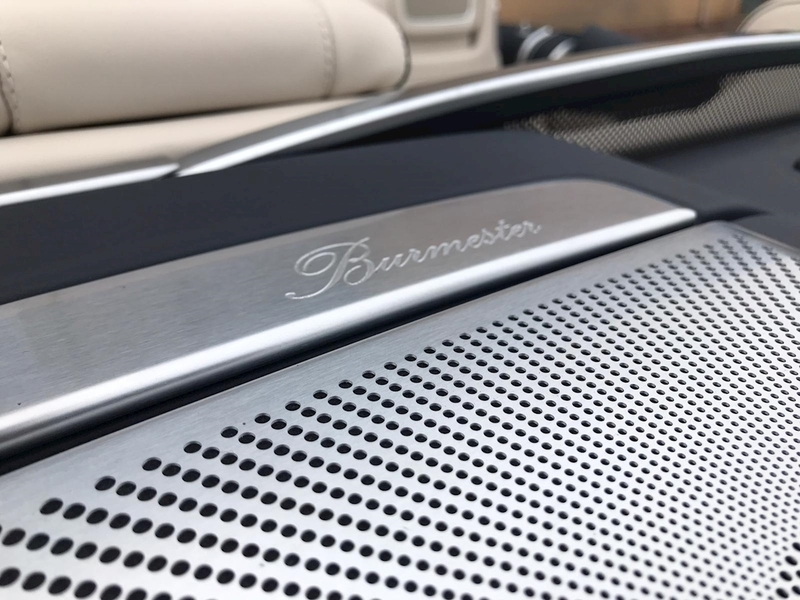 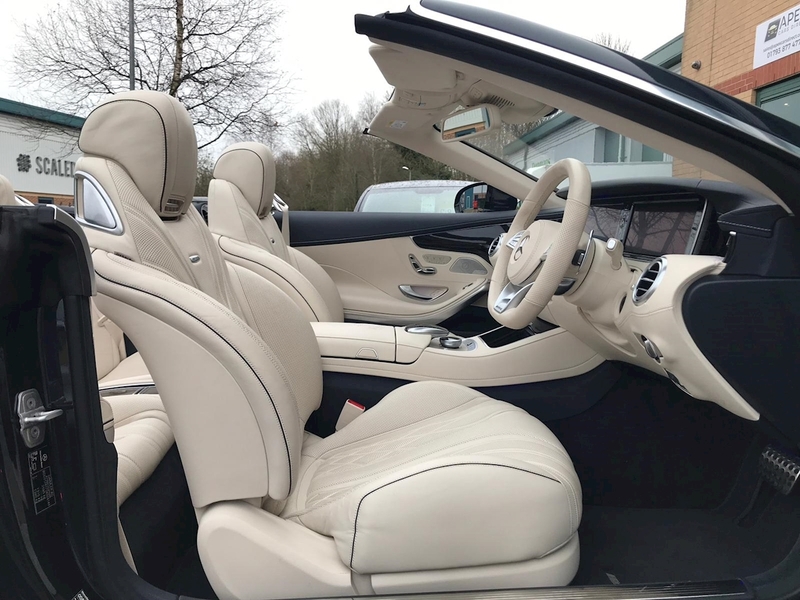 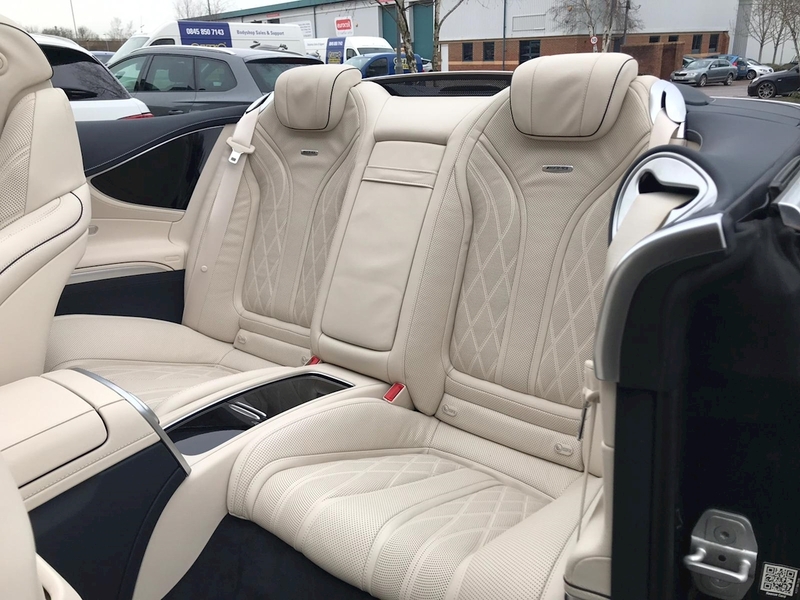 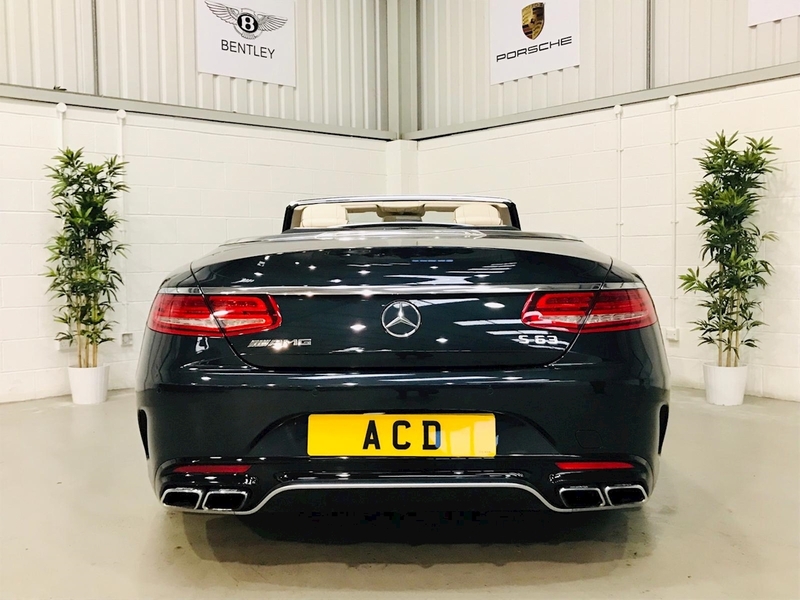 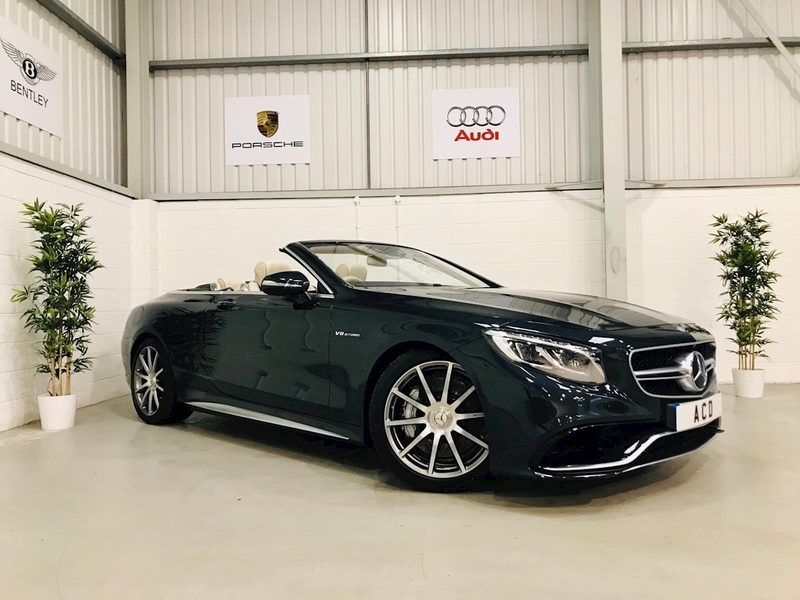 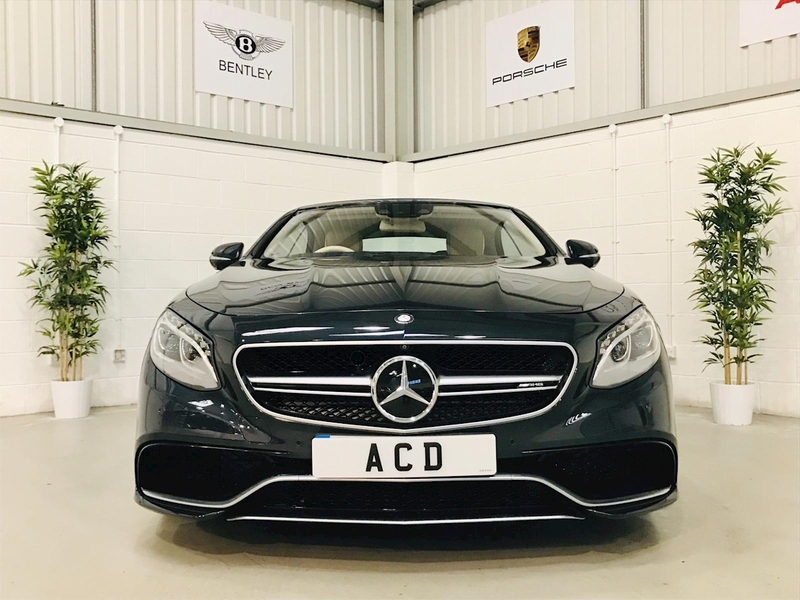 It looks fabulous finished in Metallic Deep-Sea Blue, Designo AMG Exclusive Nappa Leather Upholstry, Blue Electrically Folding Roof, AMG Exclusive Package, AMG Illuminated Door Sills, 20” AMG 10 Spoke Forged Wheels with Grey AMG Brake Calipers and fitted with Premium Branded Tyres. 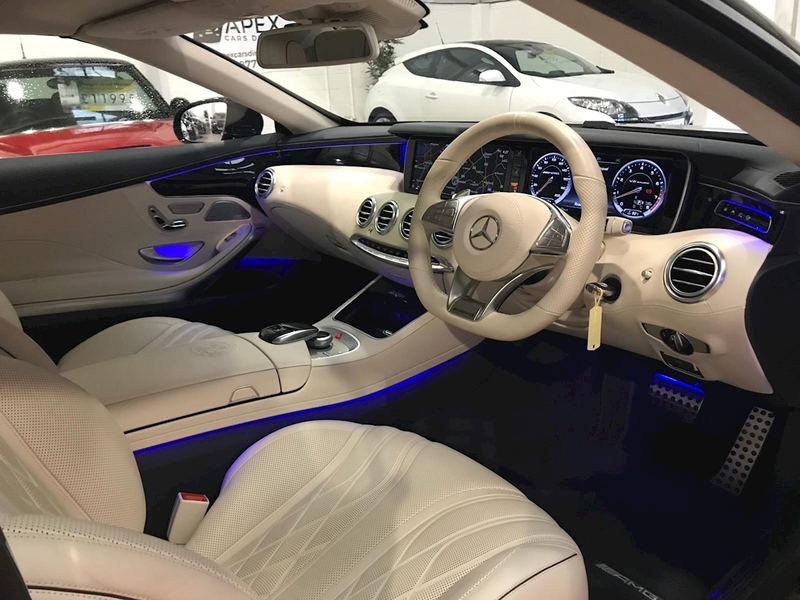 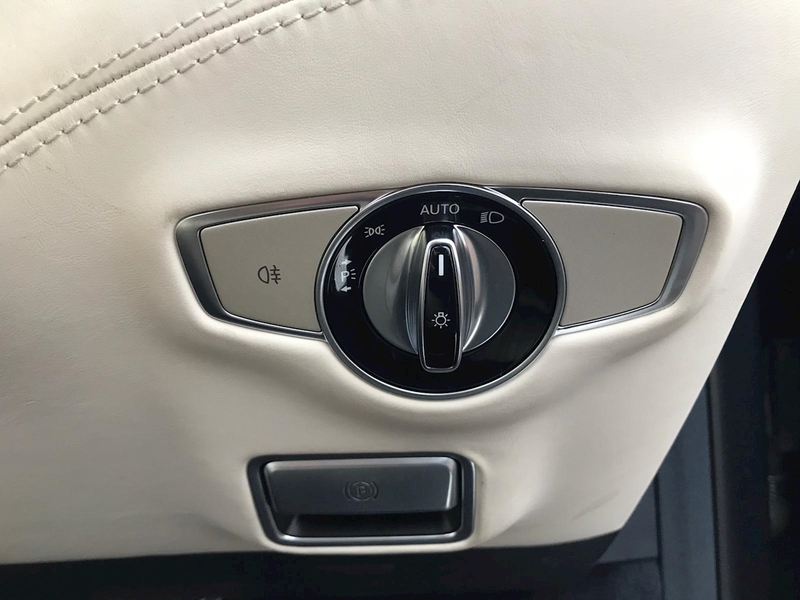 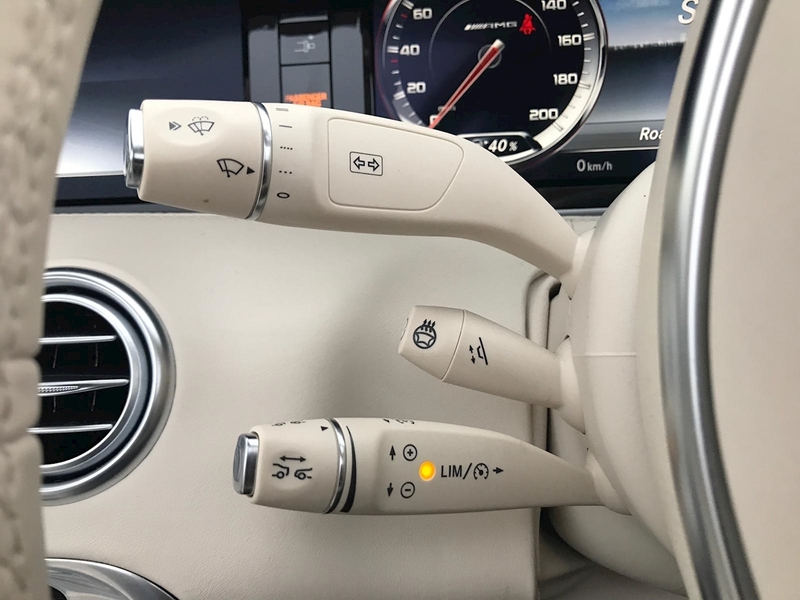 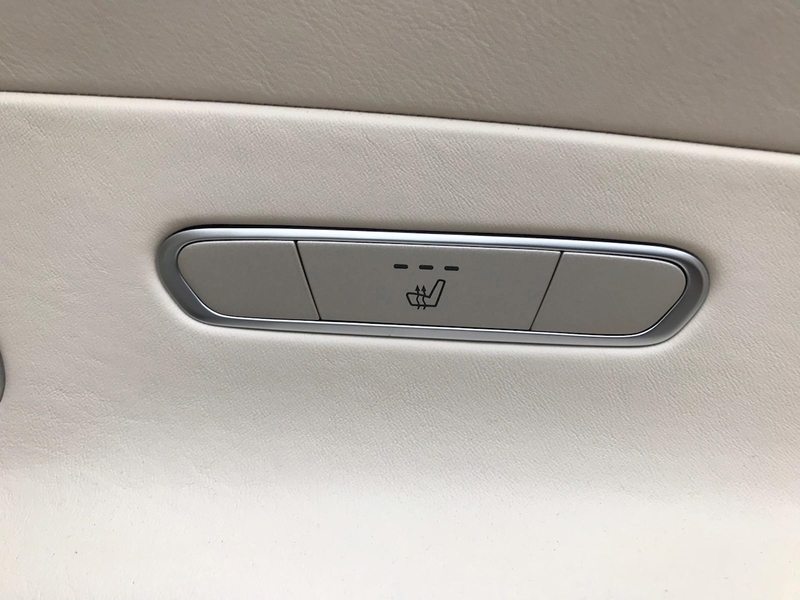 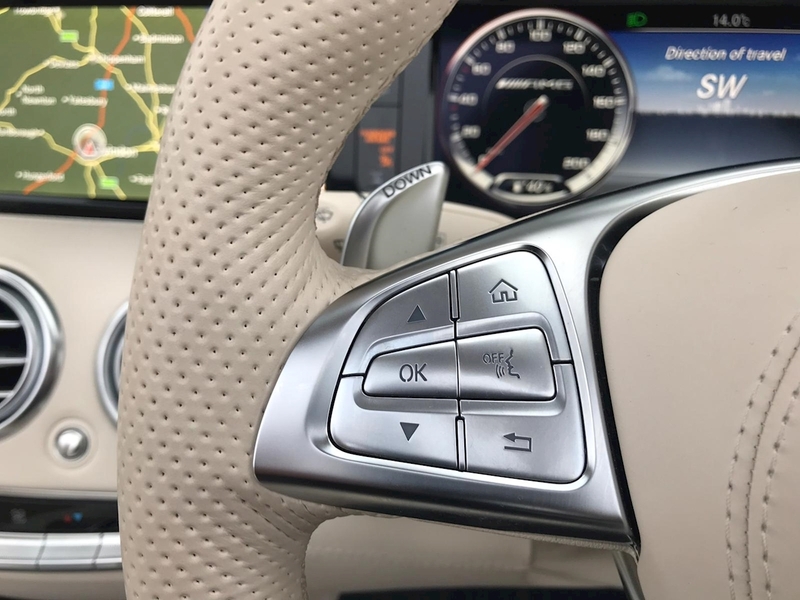 It comes with a recent serviced carried out at Mercedes-Benz Swindon, 2 Remote Keys plus all the manuals and relevant documentation.